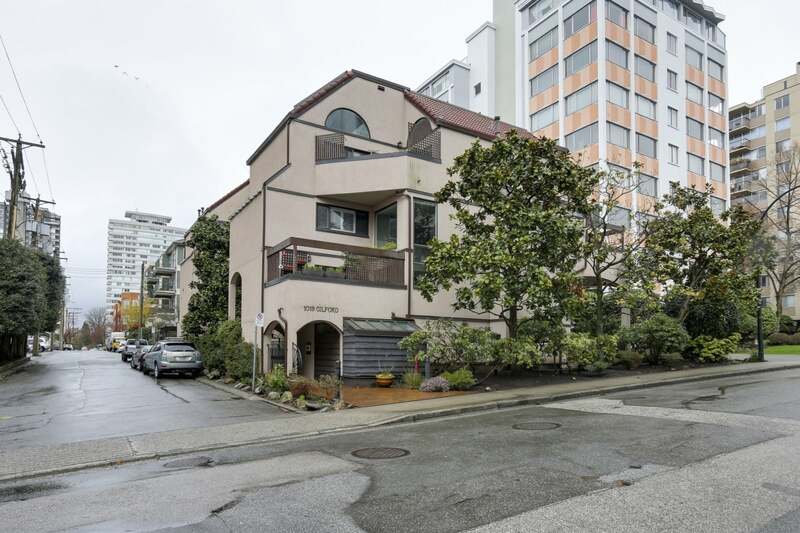 Looking for a large 2 bedroom, 2 bathroom unit West of Denman? Look no further! This unit is located in a boutique building in a quiet area of the West End. Enjoy the updated kitchen, great for entertaining as it opens up to the dining room and large living room. Bathrooms have been updated and new Hunter Douglas blinds installed throughout. Includes new insuite laundry, gas fireplace and almost 60 square feet of outdoor space on the balcony. Close to transit, shopping, restaurants, sea wall and Stanley Park. 1 secured parking and 1 locker. Dogs and cats welcome.